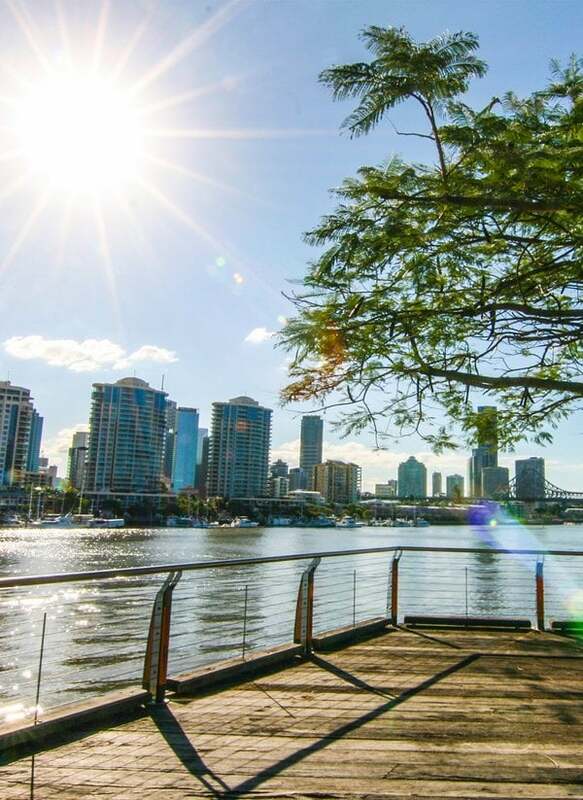 Queensland is called the Sunshine State: so let’s make better use of that sunlight! It makes perfect sense for Brisbane businesses like yours to use the energy of the sun to power your operations. When it comes to solar, it also makes perfect sense to choose Pacific Solar for your commercial solar needs. We install savings – we can calculate how long it will take to get a return on your investment, in some cases, down to the day! Talk to Brisbane’s leaders in commercial solar power! Why choose Pacific Solar as your commercial installers in Brisbane? It’s all about striking the perfect balance between capability, growth potential, and price. From day one, we’re hard at work designing a unique solar system that accounts for all of these factors. Installing your solar panels is just one part of the job. All of the planning and research that leads to installation it is the critical foundation that dictates your customised solar plan. We first qualified for our electrician’s license in 1991, and we’ve been in the electrical contracting business since 1998. 2018 marks our 10th year since we decided to specialise in solar. During that time, we received accreditation from the Clean Energy Council, worked as electrical inspectors for the Clean Energy Regulator and worked on many large and impressive solar jobs. We’ve even successfully installed 772kW systems in as little as 10 weeks. That’s a huge amount of power, and requires a lot of solar panels – a task that can take other companies months to complete.